Out of all my Reebok shoes, the Nano 2.0s are still some of my favorite kicks of all time. The way the look, the way they feel, the way they perform – nothing compares. They are one of the few pair of tennis shoes that look great in the gym, but also look awesome with jeans, shorts and even capris. I have so many people ask me about my nanos, but one of the common responses is they are never on sale. So I made a pact to tell you when they ARE!! 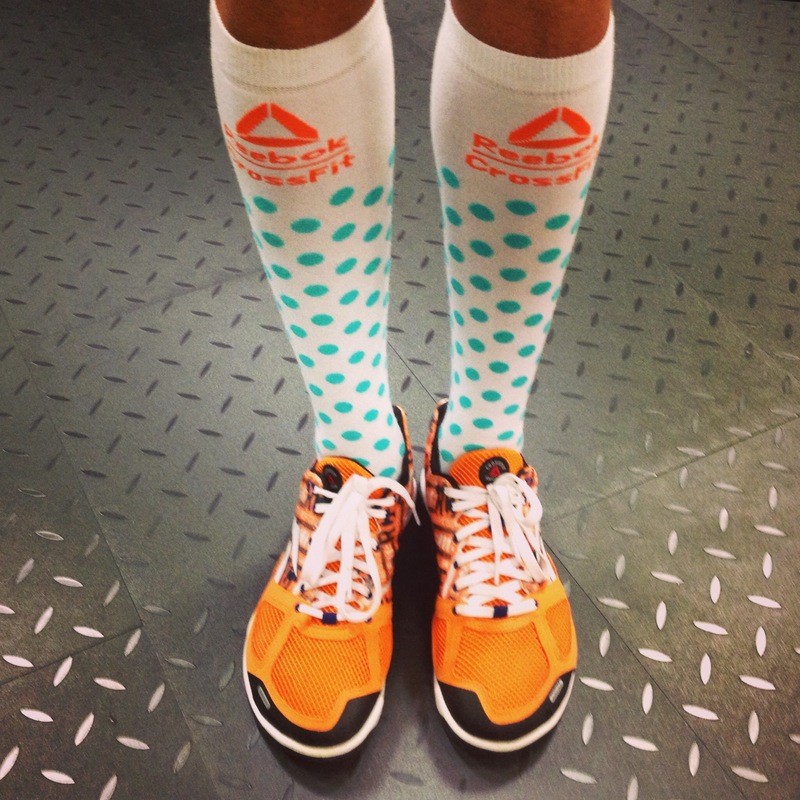 Today only, you can get your own pair of Reebok CrossFit Nano 2.0 in Nacho Orange (V51721) for just $55! These exact shoes are the last Nanos I purchased myself and I paid full price I might add! I should warn you. This item is limited in stock, and the sale only lasts one day, May 29th, so be sure to hurry and grab yours! Have fun shopping!!! What’s a Nano? Nanos are not a running shoe, they are a cross-training shoe that are awesome for lifting, doing plyos, short sprints (or shorter runs), rope climbing and body weight exercises. These shoes ROCK! Are Your Shoes Hurting You? Did you know getting the wrong shoes can cause all kinds of odd body pain? You can have knee issues, calf issues, painful ankles, hip pain and foot pain – all because you bought the wrong shoe for you OR you are wearing the right shoe for the wrong exercise! If you experience muscle or joint pain, the first thing you should try to try another pair of shoes. Whether they are old, or they just aren’t the right type of shoe for you (or the exercise), some pains can be eliminated simply by changing shoes! 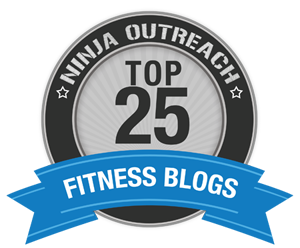 Be sure to subscribe if you want to learn more about killer fitness deals, helpful tips & fitness motivation! I think that your article has been something new ideas.After reading this article.I learn more information. Excellent site. Plenty of information right here. I will be transmitting it to some close friends ans furthermore revealing with yummy. Of course, interesting perspiration! Excellent site. Plenty of information right here. I will be transmitting it to some close friends ans furthermore revealing with yummy. Of course, interesting perspiration! I take so many shoe from the market.but still Reebok nano 2.0s is still more favorite than any other Reebok shoe.This shoe is more comfortable, low weight.That’s why i choose the best Reebok Nano crossfit shoe for me. plants are about the verge of extinction. genuine ones. Decoction of leaf combined with Ginger and Garlic is applied in sciatica. I visited many blogs except the audio feature for audio songs existing at this website is really excellent. time and yours is the best I have came upon so far. However, what concerning the bottom line? Hi my family member! I wish to say that this post is awesome, great written and come with almost all significant infos. step, draw or tape down a circle in which the player must stand inside. Today, there are lots of online casino games available.